Pivot Point manufactures Clevis Pins with grooves in-house. Clevis Pins may also be called Hitch Pins, Cold Headed Pins, Headed Pins or Cold Formed Pins. Only the finest cold heading quality wire is used. All Clevis Pins with grooves are made-to-order per your specifications. Various material options are available and additional plating finishes are offered as required. Stainless Steel Clevis Pins with grooves are also available. 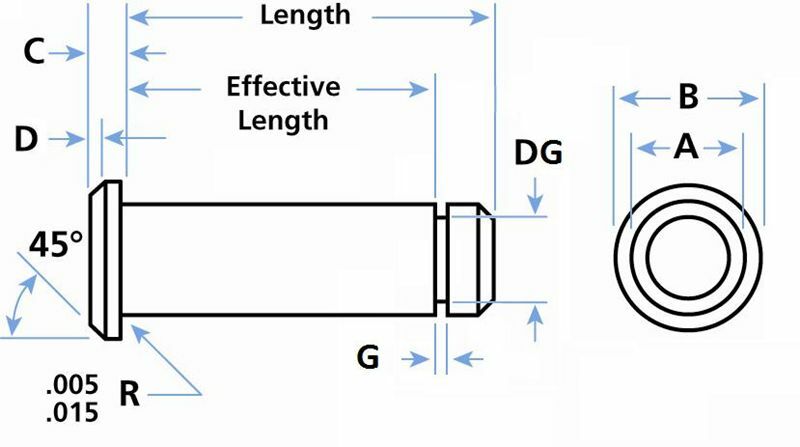 Heat treated Grooved Clevis Pins are available per your requirements, including Grade 5 and Grade 8 thru-hardening. Different head styles are available including button heads, truss heads and pan heads. For Quick-Release applications, see our Detent Clevis Pins. Also available are Clevis Pins with Holes for cotter pins. 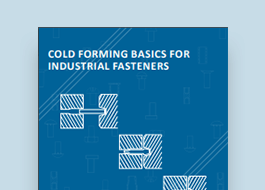 How Does Cold Forming Work? Heat treated Grooved Clevis Pins are available per your requirements, including Grade 5 and Grade 8 thru-hardening. Different head styles are available including button heads, truss heads and pan heads. 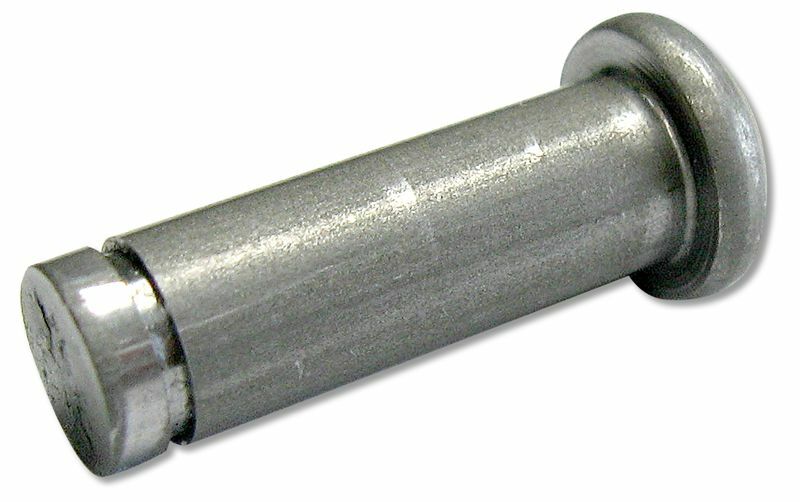 For quick release applications, see our Detent Clevis Pins. Also available are Clevis Pins with Holes for cotter pins.